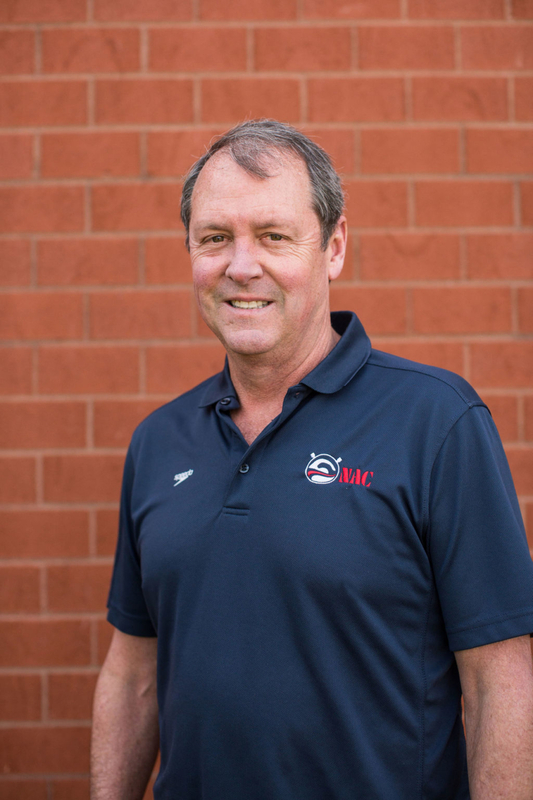 Since its inception in 1975, Nashville Aquatic Club has seen its fair share of changes throughout the years. With the tremendous growth of the Middle Tennessee area over the years, NAC has been there and has played an instrumental part in the planning and building of a variety of pools in the area, including the Maryland Farms outdoor pool and the Centennial Sportsplex, which were built to help accommodate the significant growth of the city. Over the years, there have been many generations of NAC families who have all been a part of the program in one way or another. 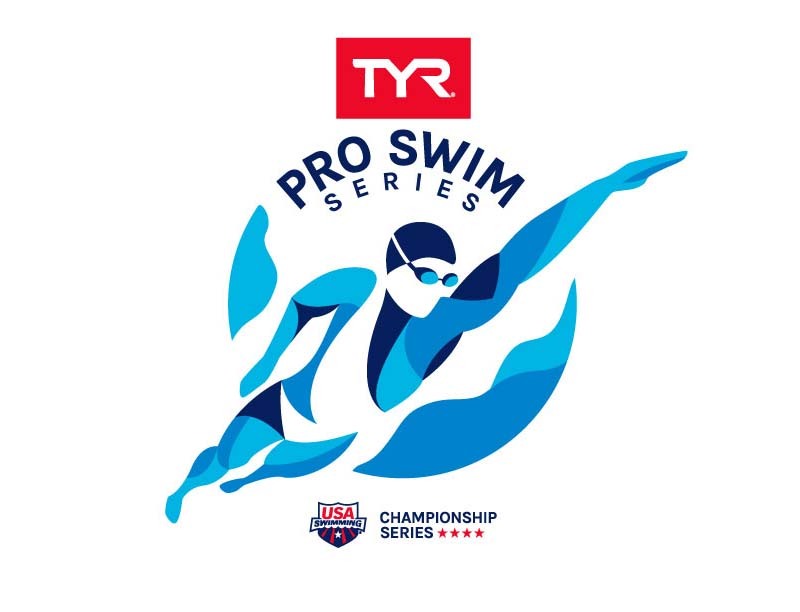 These families will tell you that swimming was a vehicle in which their child learned many life skills and built their character and drive to become the person they are today. 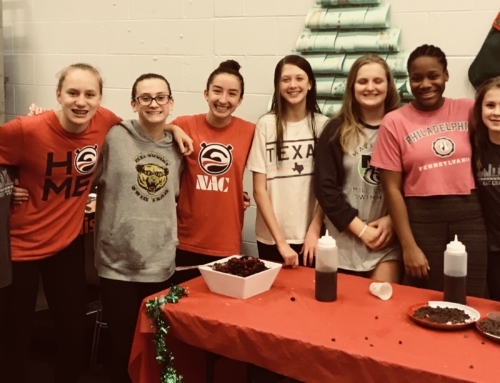 It is through the swimmer and their development as a Person 1stand Swimmer 2nd that Nashville Aquatic Club has continued to be a success at both the local and national level. This is why NAC continues to remain as an important part of the Nashville community, strong as ever to this day, with over 40 years of experience and history. In our more recent history, back in 2011, Nashville Aquatic Club expanded its programming to include a PreCompetitive program. 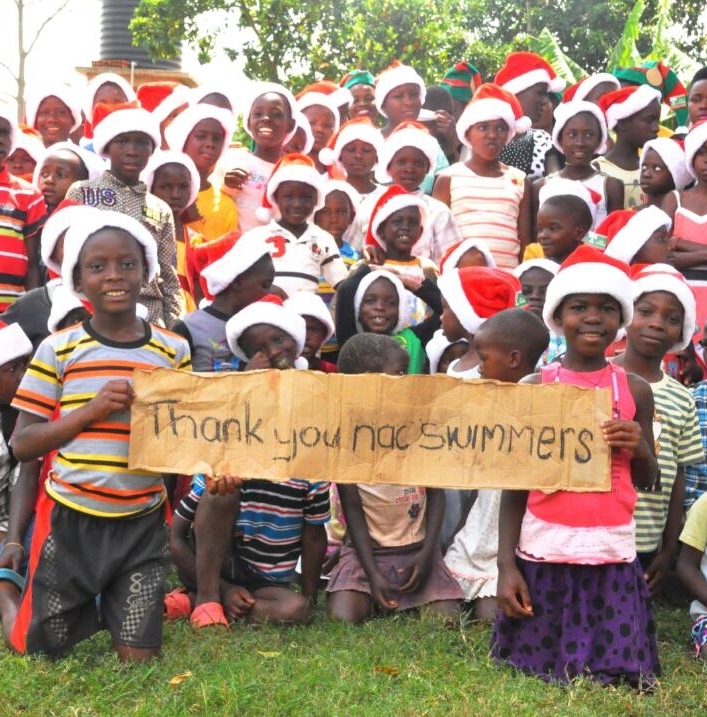 This group started as a way to transition children from swim lessons onto the swim team. It quickly grew and became the bridge between the two programs. 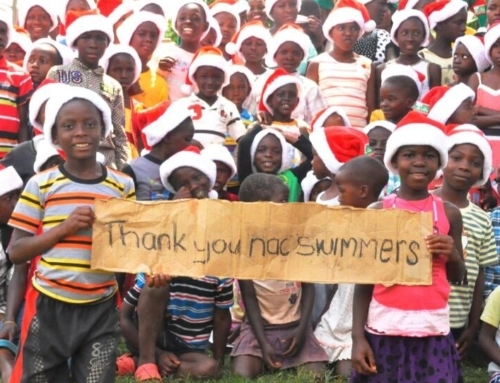 In 2014, NAC expanded once again and started SwimFit, which is a program for swimmers who are interested in pursuing swimming and fitness on a less stringent commitment level than the Competitive Team. SwimFit has grown as well to include groups at both Centennial Sportsplex and Boost FitClub. 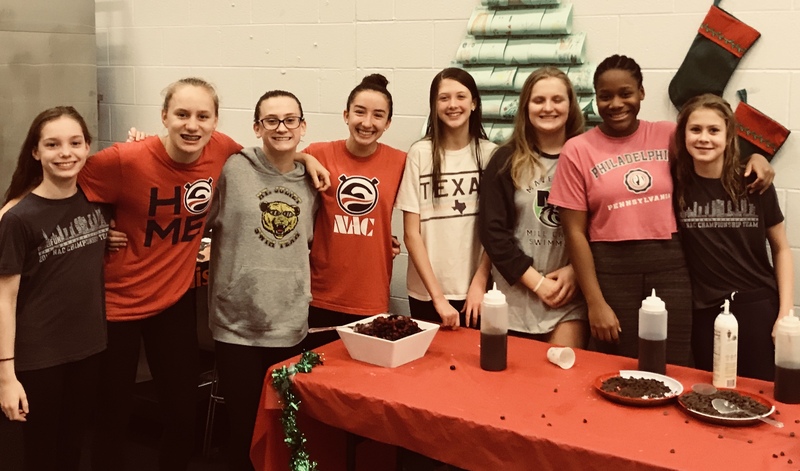 Last year, after seeing the need for yet another means for middle school and high school athletes to participate in swimming with the focus on competition at a lower commitment level, NAC started the RACE group. RACE group is continuing to grow and we are excited to see where this group will go in the years ahead. With the expansion of these programs and practice groups, it was time for the club to revisit our Mission Statement. Previously this statement was focused on the Competitive Team and the initiatives of that program alone. We have taken some time to look at where we are as a club and what we are doing in all of our programming. With this we have rewritten our Mission and have created a Vision. 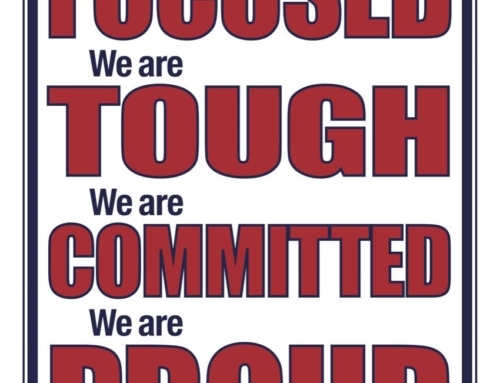 While the focus of our Competitive Team has not changed, these new statements now encompass what we want our athletes to gain through all of our NAC programming, while also highlighting the goals and initiatives of the Competitive Team. 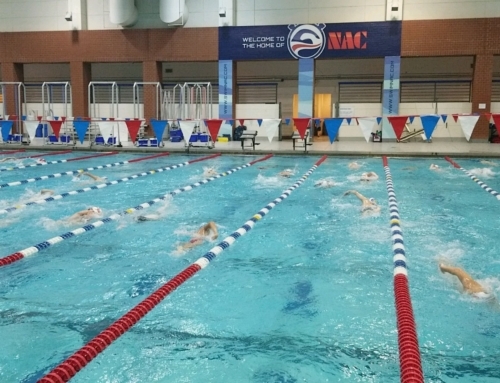 For athletes who want a distinct edge in competitive swimming, NAC provides a unique avenue for success. 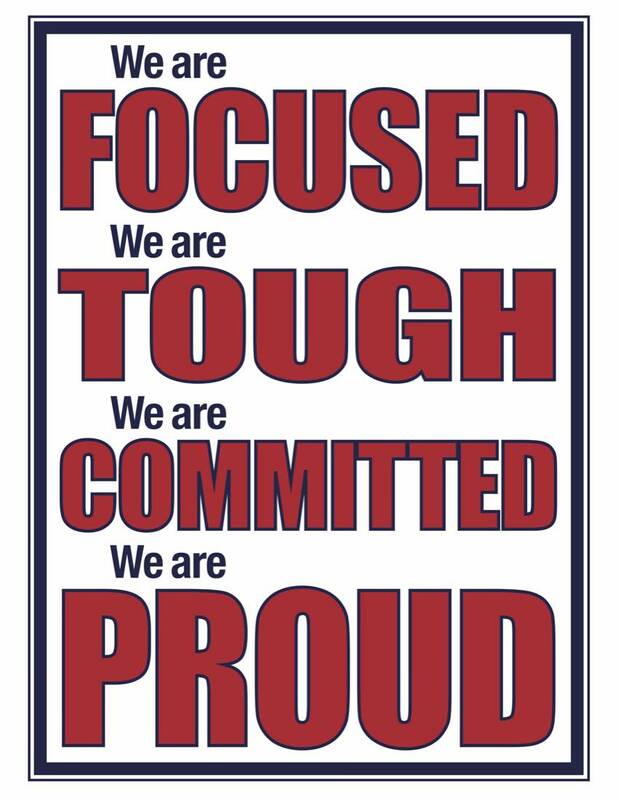 Along this path, we teach athletes to take guided ownership in learning and applying focus, mental toughness, commitment, and pride in their team. When these four traits come together, we believe an athlete is able to achieve their personal goals.